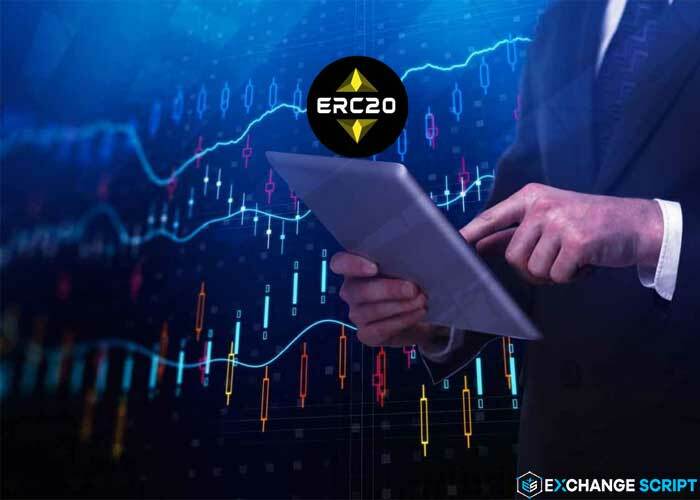 Exchange Script is one of the best providers in developing security token ERC20 exchange, cryptocurrency exchange, ICO token exchange with a high focus on security. The token exchange is a decentralized peer-to-peer exchange that lists just about every Ethereum-based token. It allows trading tokens from ICOs for ETH. The digital asset of users will be stored by smart contract. 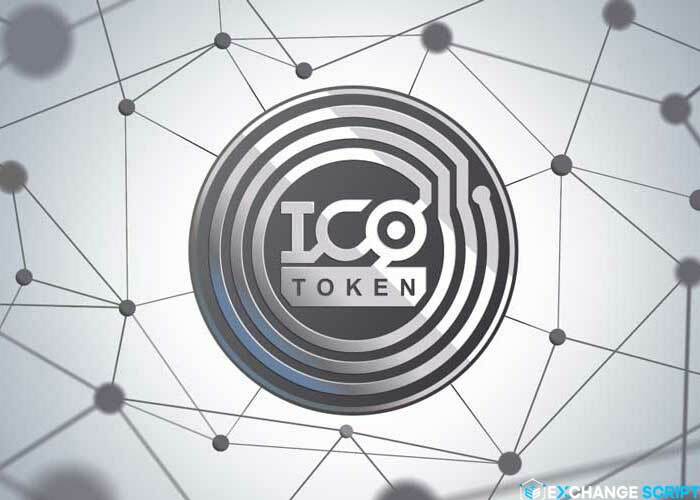 Decentralized: Token exchange is a decentralized exchange which operates in a decentralized way without a central authority. They can control fully their assets, which reduce the risk of theft from the hacking of exchanges. Budget is an extremely crucial step to ensure a successful project. You have to estimate, estimate the capital before making the exchange. Determining development time is an integral part of the project, which will affect the attraction of the users. Many people looking for unscrupulous developers cause a system crash or hacker attacks. Because of this, you should choose experienced partners. Over more 20 cryptocurrencies and exchange project, Exchange Script is proud of being a leading provider in developing cryptocurrency exchange. With a team of experienced developers, Exchange Script is confident to bring our customer the best solution in the fastest way. The Token exchange is a big choice for smart investors. If you want to make the professional exchange, let’s started with Exchange Script. Take the opportunity to succeed in the digital financial world.